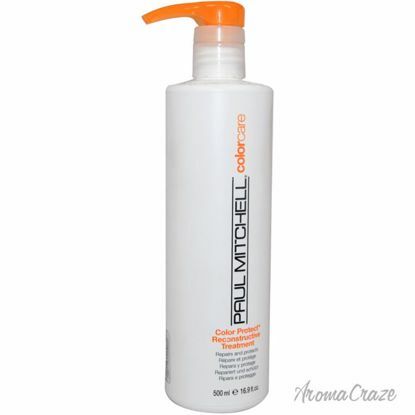 Helps repair hair and extend the life of hair color with sun protection. Contains sunflower extract, hydrolyzed wheat proteins and the finest ingredients and activated blends. Dries instantly without flaking, stickiness or added weight. Long-lasting holding power in all climates and humidity conditions. Builds body and makes hair look and feel thicker. 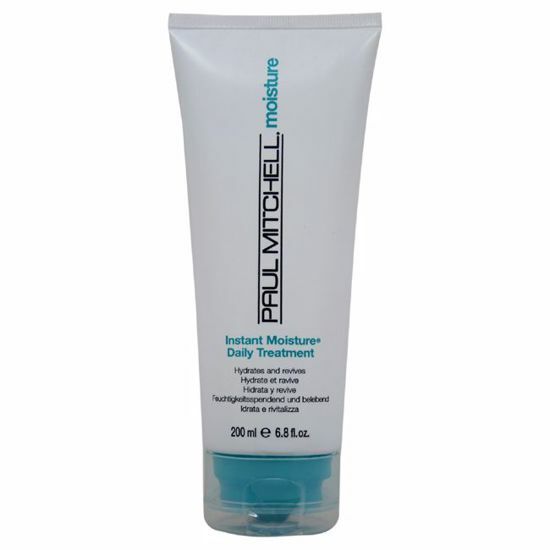 Provides easy detangling on dry or damp hair; Penetrates quickly leaving hair fresh and full of body. Great for brushing children's hair.